I have more than twenty years of experience in school leadership earned after I completed my studies in History, Physical Education and Sports Science (BA Joint Honours) at Loughborough University. After briefly earning a living as a professional cricketer with MCC Young Professionals, Leicestershire and Derbyshire, I began my teaching career at Winchester College, one of the UK’s leading independent schools, where I taught history and politics. I was appointed as Headmaster of Norman Court Preparatory School in 1995. I'm proud to be leading one of the world's premier boarding schools. After twelve very happy years, the draw of a new challenge in international education resulted in my appointment as the founding Principal of the British International School Shanghai, Nanxiang. Inspired by the wonderful fusion of eastern and western approaches to learning found in Shanghai, I moved at the beginning of 2009, to take up the position of Principal at the British International School Shanghai in Puxi. 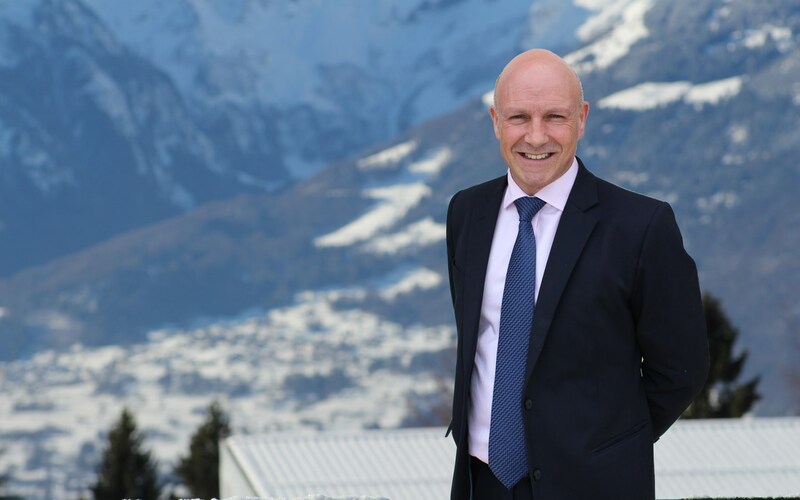 In 2016, following nine very successful years in China the opportunity to move to the stunningly beautiful Swiss Alps and lead one of the world’s premier boarding schools was too tempting to resist. I am married to Gill and we have four grown up children. In my spare time, my main interests are sports, reading, exploring the mountains and discovering the surrounding cultural and historic places of interest.